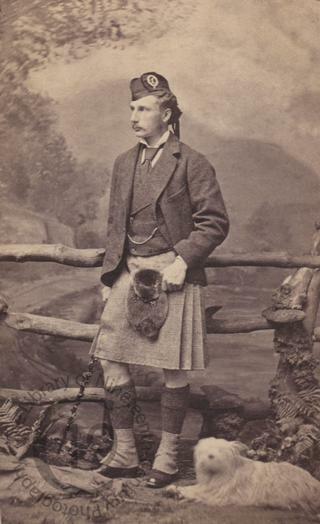 Photographed by Collier and Park of Inverness. According to an announcement in the Inverness Courier (8 July 1869) : 'A partnership has been entered into between Mr Joseph Collier and Mr William Napier Park, and the Business of Photography will in future be carried on under the Firm of Collier and Park, 18 Church Street, Inverness.' In 1870 they sold the business to David Whyte. The studio finally closed in 1985.